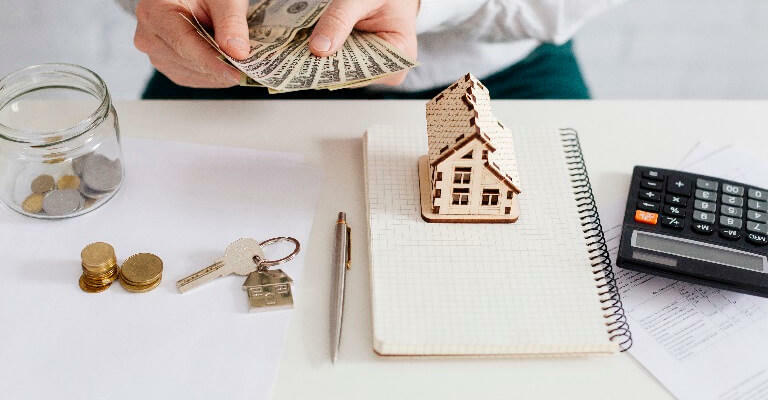 The value of a commercial property is determined by its potential to generate cash flow, so any strategy to increase your cash flow, decrease your expenses, and increase your overall equity and the value of the property will help you make the most out of your commercial real estate investment. You can make improvements to your property by way of cosmetic changes or substantial rehabilitation. Cosmetic improvements would include new paint or wallpaper, new decor to the common elements, new landscaping, new carpeting/flooring. Substantial rehabilitation involves structural improvements to the property like redoing all the units of multifamily property or changing the structural façade of a shopping center. In this way, you will increase the value of your commercial real estate valuation not only for your tenants but for your portfolio as well. Cosmetic improvements are beneficial when you rent out your commercial property. However, if you want to sell it out then remember that the buyers may want to change the look and personality of the property. In such a case, avoid making substantial or functional improvements like renovating the lobby of the office or multi-home building, and structural changes to the façade of a shopping center. Once you make improvements to your property, you may increase the rent to justify the augmentation in the value of your property. Before that find out if tenants are paying market rent or whether there is a potential for a reasonable markup in rents. Make sure you don’t price yourself out of the market by charging too high a rent. One of the best ways to up your commercial real estate appraisal evaluation is to introduce energy-efficient lighting to the building’s infrastructure. Such cost-effective lighting will save energy and cut down maintenance costs, adding tangible and intangible value to the commercial real estate valuation. Renters who nowadays are conscious of a carbon footprint will appreciate your property and demand will pick up, increasing the worth of your commercial real estate.In addition to making your property more attractive to the contemporary –thinking citizens, LED lighting will also save one from higher energy bills. Energy is saved, operating LED lighting is much less than the standard fluorescent bulb, and landlords don’t have to spend too much on maintenance as LED bulbs can last as long as 25 years. 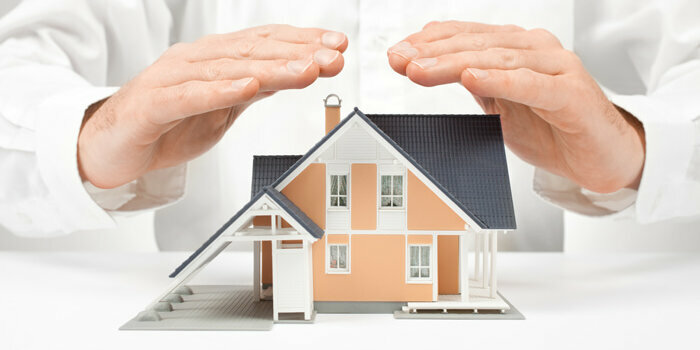 Security, a primary concern for buyers and renters, can raise the value of a property. For lucrative investments, you can install CCTV cameras in the building. If you want to go the extra mile for security then installing walkthrough gates and digital entrance and detection devices could be a good investment to add value to your property. Follow these tips to add value to your commercial property in order to make the most out of it. 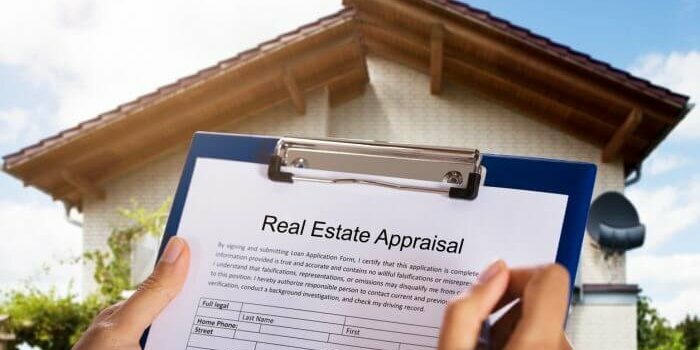 RD Clifford Associates, Inc. provides quality commercial real estate appraisal services to multi-industry clients and cross-disciplines in New Jersey, New York, and Pennsylvania. by Robert Clifford	February 27, 2018 0 Com.